In the eleventh year of S3 events 21 squads are actively involved. At last count over 2000 players have registered to fly as part of these great squads and the average frame now tops out around 150+ players. 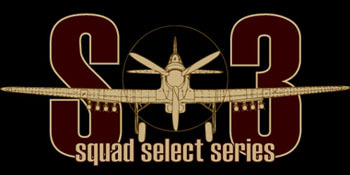 Squad listings - units active in S3s divided by historic preferences. Squad Roles - unit operational roles in events.